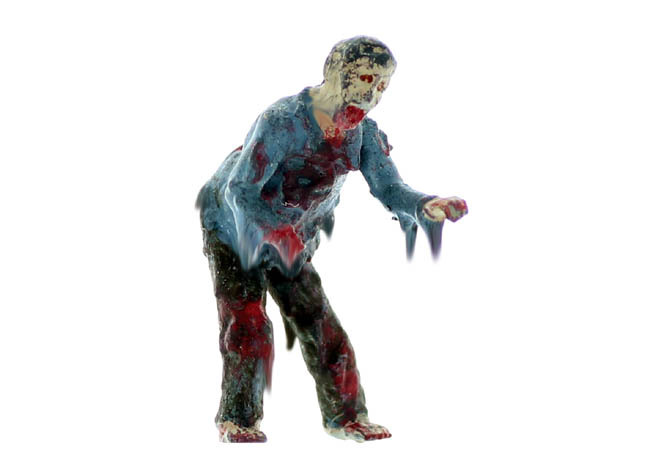 ZOMBIE...ZOMBIE....ahhhhhhh. 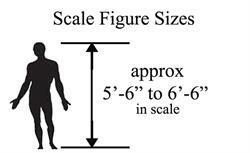 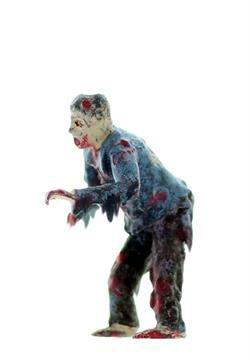 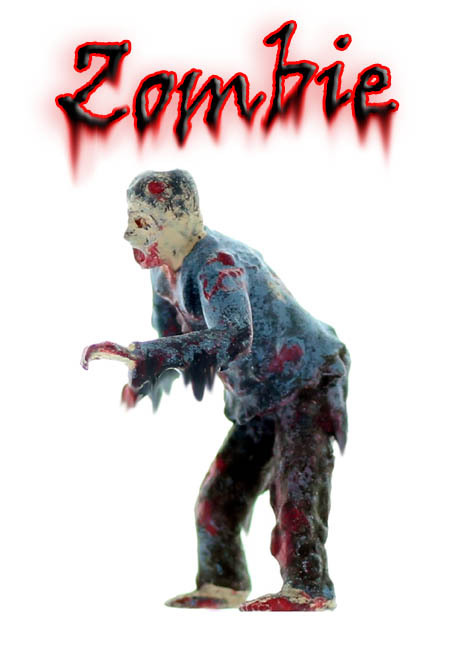 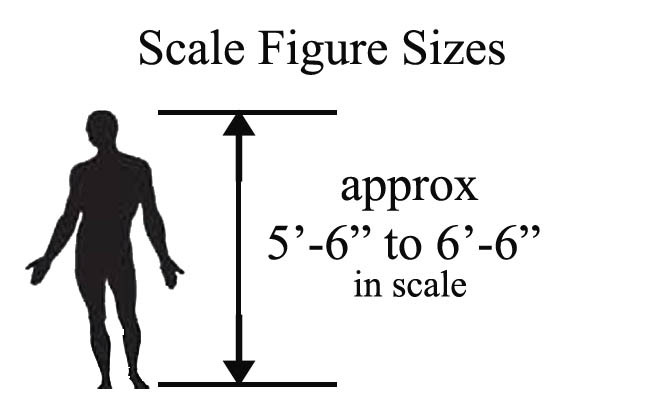 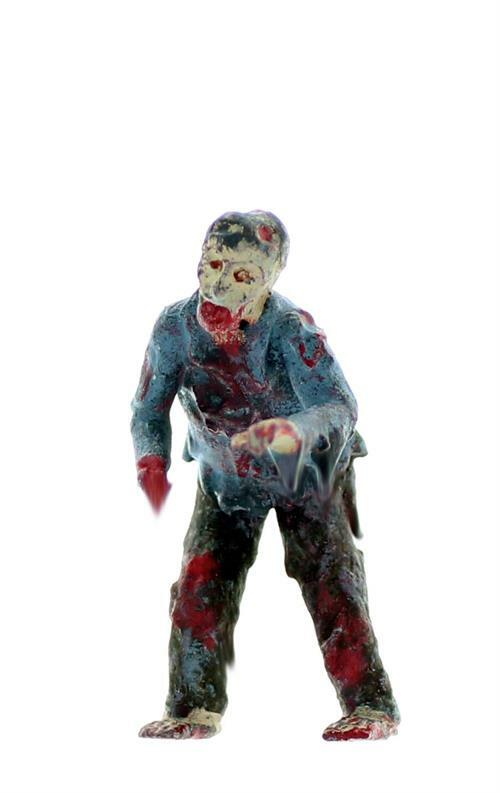 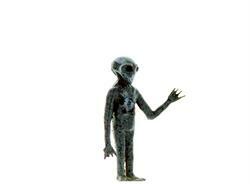 He is creepy down to the torn clothing and bloody body parts....a fun O scale Figure to add to your scenes ! See if your layout viewers notice him or just run from him. 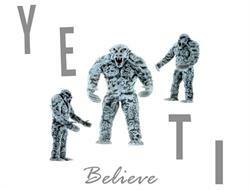 WARNING....WARNING a YETI has been spotted in the area.....Run for it ! 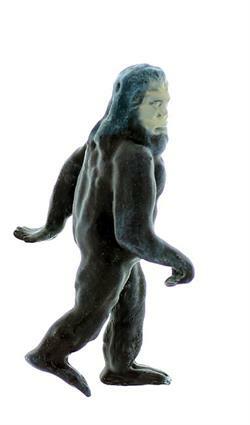 O Scale Detailed mythical creature comes finished and ready for your scenes.